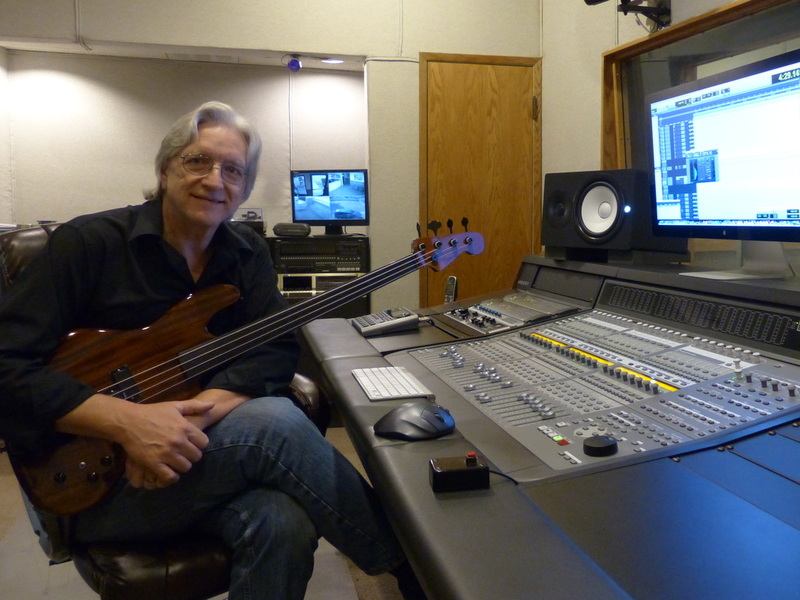 Reggie Langendoerfer, owner of Bakersfield Music & Recording Studios was born 1957 in Munich, Germany. As a child he was never really interested in music but that changed in 1968 when he watched Elvis Presley's comeback special on television. "American" music, country and blue grass but especially blues, black gospel and blues influenced music such as Rockabilly and 50's Rock and Roll fascinated him. Soon, Reggie started playing guitar and taking lessons (strictly classical guitar) while his interest in music from classical to blues, jazz and rock developed into a passion. He decided to intensify his "music education" and spent his teen age years (and all his money) buying and listening to hundreds of records, everything from Bach to Jethro Tull, Jerry Lee Lewis to B.B.King, Andres Segovia to Howling Wolf and Jimi Hendrix. ​In High School Reggie started playing in bands and found another interest: recording music. He started recording with reel to reel tape machines in his bed room which functioned as a "studio" and produced recordings with his band and also his playing of classical pieces. ​After school, Reggie studied music & classical guitar at the "Richard Strauss Konservatorium" in Munich and also was trained as audio engineer. He spent many years teaching guitar and bass and operating his recording studio in Munich. Live performances with several bands but also recordings for movie soundtracks with his main band "Schefczyk" filled his schedule. ​But the sound of America called to him, and in 1981, after his mother married an American and moved to Visalia, California he visited the US for the first time, spent a few months sight seeing around the country and traveled some 20,000 miles. Finally, in 1989, Reggie decided to pack up his guitars, furniture and recording equipment and leave Germany - not to mention his well established music school & recording studio - and moved to Bakersfield, California. 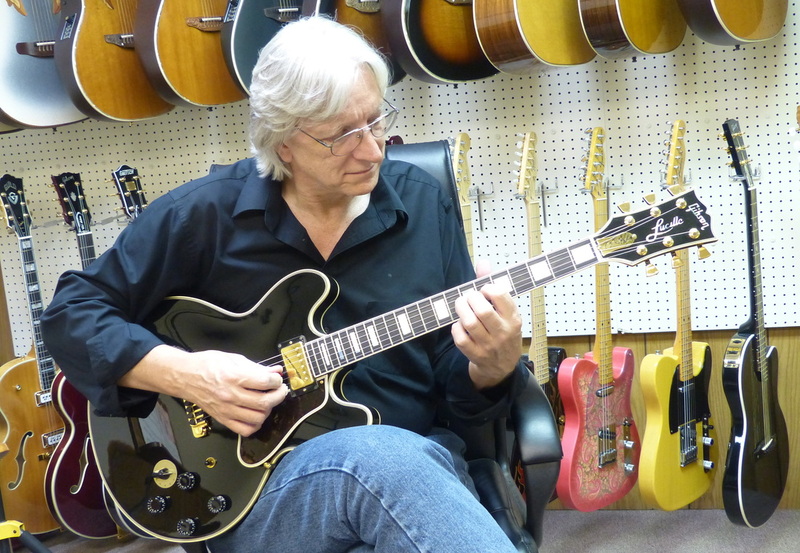 ​He established "Bakersfield Music & Recording Studios" offering music lessons and recording. After two lean years he had his business successfully in operation. Through the years he continued upgrading his recording studio and adding other services such as duplication and artist development. ​Bakersfield Music & Recording Studios is now the leading recording facility in this part of California, providing a state-of-the-art recording facility, training for audio engineering & music production, music lessons for guitar, bass, vocal & drums, duplication, live sound/PA rental and other services. But best of all Reggie is working in the field he loves: music. He teaches, engineers recording sessions, takes part in many recordings as a musician and had an opportunity to meet and even work with some of his musical heroes like B. B. King, James Burton and Jerry Scheff. For nine years he produced a weekly radio broadcast “Joy Connection” featuring and promoting Christian artists recorded at his studio. 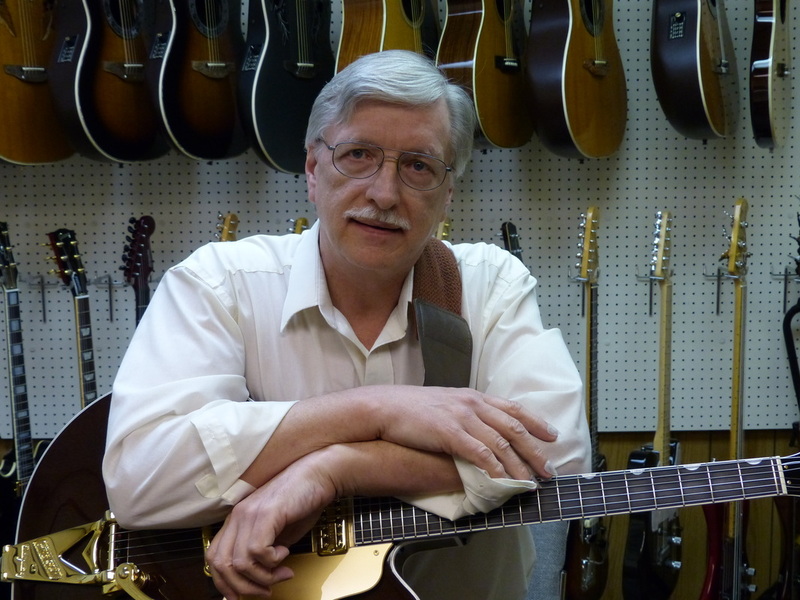 For many years, he played guitar in the orchestra at Abundant Life Church and at Valley Baptist Church. He also taught guitar classes at Bakersfield Christian High School and performed at B. B. King’s Blues Club in Los Angeles and many other venues. ​Currently he play in a praise team at Cornerstone Church in Bakersfield and also mixes the internet live stream.